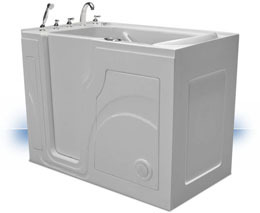 Independent Home Products, LLC makes and delivers walk-in tubs to match our Ann Arbor customers' every need. We offer many models and styles to choose from as well as honest and fair pricing on each and every one. 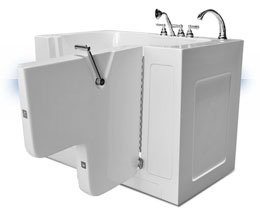 No other walk in tub company in Ann Arbor offers the extensive features that Independent Home Products, LLC can. The imperial is our widest Walk in Bathtub. 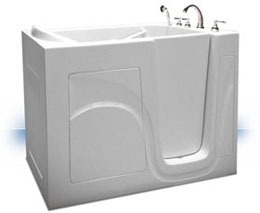 Made for fuller figured customers or those who want extra room to bathe. 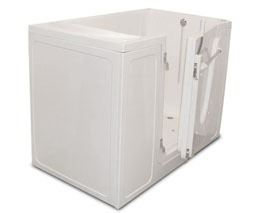 These tubs can hold persons weighing up to 500 pounds. Extra high wall allow for a deep soak. 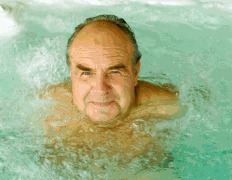 Luxuriate in this 16 jet hydrotherapy spa! All of our walk ins are built to last a lifetime. Walls are reinforced with plywood to securely hold grab bars where they are needed. 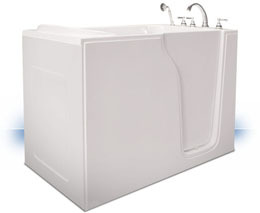 The benefits of calling Independent Home Products, LLC for your Ann Arbor walk in tub install are many! 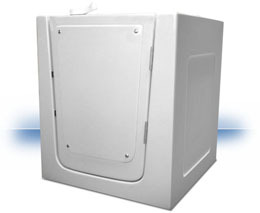 Our bathroom safety experts will outfit your bathroom with the latest and safest walk in bath tub equipment on the market today. 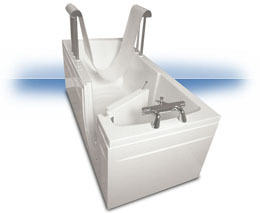 Our walk in tubs allow for safe, independent bathing. 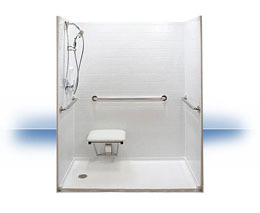 Reduce the potential for falls while entering and exiting your tub. Independent Home Products, LLC's Ann Arbor walk in tubs are perfect for folks with limited mobility or those in a wheelchair. Let Independent Home Products, LLC help to improve your quality of life and keep you bathing independently in your own home by installing a walk in tub. Call today for a free quote at (888) 356-7104.